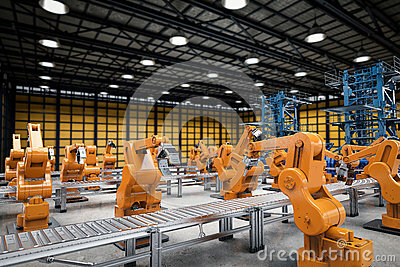 stock image of Robot arm . The robot`s Golden hand reaches for the yellow ball. stock image of Machines vs humans. stock image of A robot with artificial intelligence charges the solar panels blocking the sun from a person. Vector illustration.